Pak Choi is a member of the cabbage family. 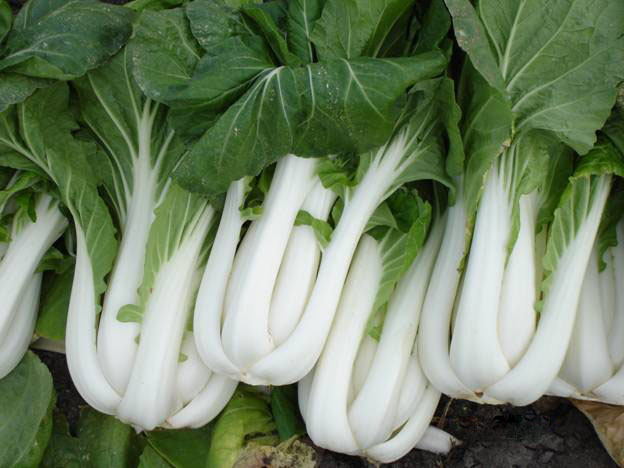 It is also known as bok choy, horse’s ear, Chinese celery cabbage and white mustard cabbage. The texture of both leaves and stalks is crisp, and the flavour is somewhere between mild cabbage and spinach.